We assist many personal assistants and executive assistants in designing a perfect custom foldable bag for them. CustomPrintbox is master in manufacturing elegantly styled laminated custom collapsible rigid gift boxes. We have a huge experience in making exquisite gift boxes that leave a lasting impression on the customers. Custom collapsible gift boxes are different from another kind of gift boxes as it is foldable and requires staying flat while shipping. Its structure is much more improved than others. 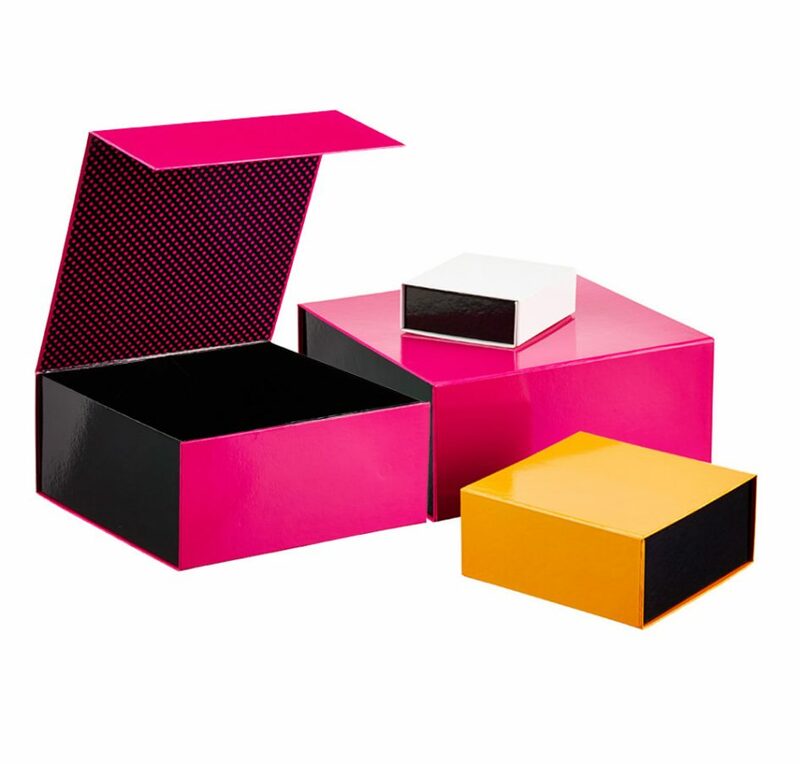 We provide custom collapsible rigid gift boxes of material, printing finish and printing form. We apply duplex board with 2mm coating due to its content. If we use more rigidness, custom boxes never hold, and it makes it all easy to damage the printed paper from corners. Our boxes get printed in 1-7 colors so if you have a requirement of applying PMS Pantone color order us in advance. The box logo can also be made embossed, spot UV, printing surface over laminated and hot foil stamped to give an excellent texture to your boxes. However, if you wish to make your luxury boxes anti-scratch, then matt-lamination is not the only solution. There is a need to apply soft-touch film which is matt but scratch-free to give you a soft feeling of touch. 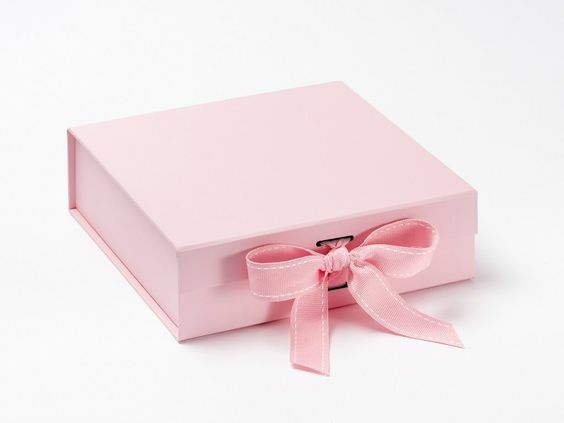 Our Collapsible Gift Boxes are high quality and beautifully styled and laminated that is coupled with magnetic closures. They are ideal for making an awesome impression on your customer and are suitable for the high-end retail purpose. If you are one of those, taste-conscious customers who want gift boxes bags for trade shows, special events, VIPs, giveaways, or to launch an event; it is important for us to get this job right. That is why it is essential if you give us proper information for this order. Here are few guidelines. The gift boxes must cover your brand image and for this purpose work with your marketing team and gain the advice. Discuss everything from the quality, color to the shape of a box that is perfect to fit your brand image. It is vital as people will perceive from the form of the custom boxes as funky, serious, fun or a formal brand. The color of your folding rigid gift box must match with the brand which is why it is all more significant that you get the source from us. It will aid us in providing you with perfect CMYK/PMS code color requirement. For example, if you order green, then there are hundreds of shades of green, so we want you to provide us with green CMYK color code. We have no setup charges, and the extra cost is waived off. Moreover, there is no minimum order limit.